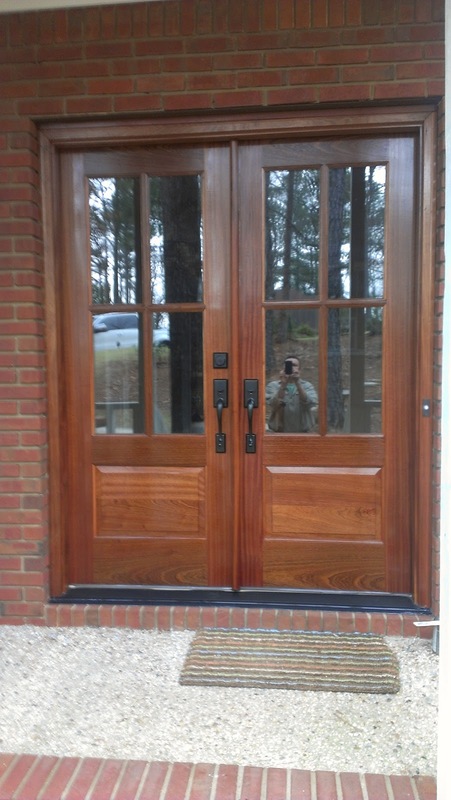 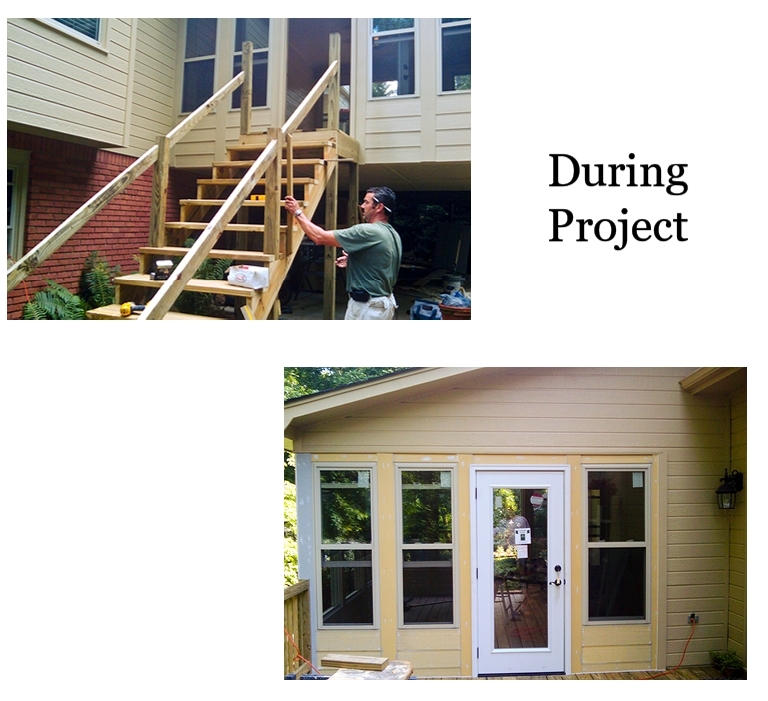 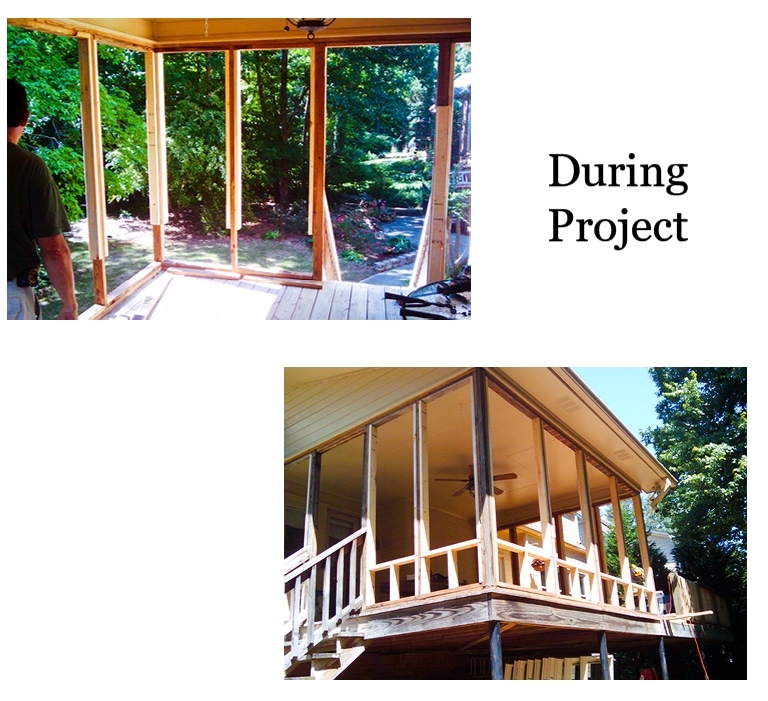 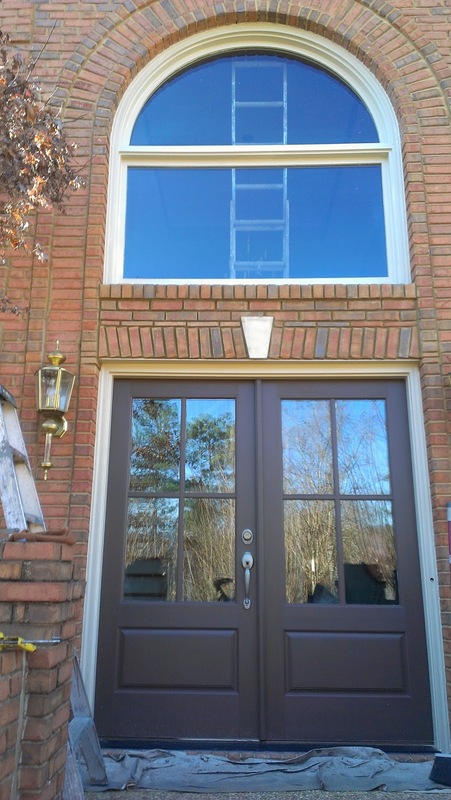 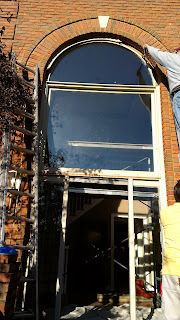 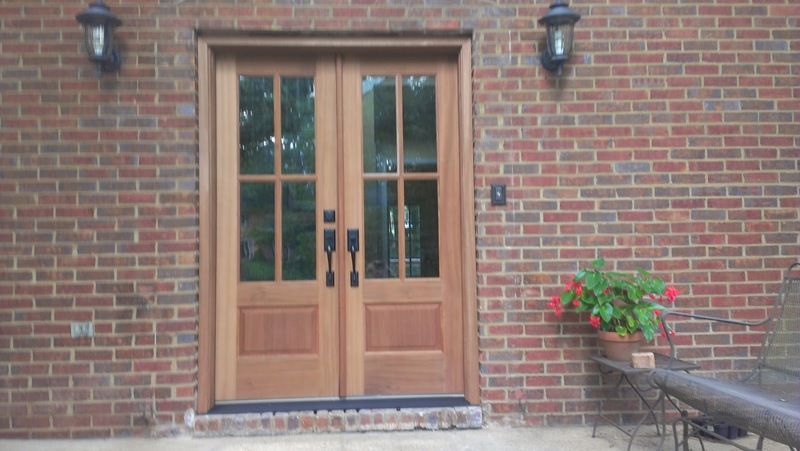 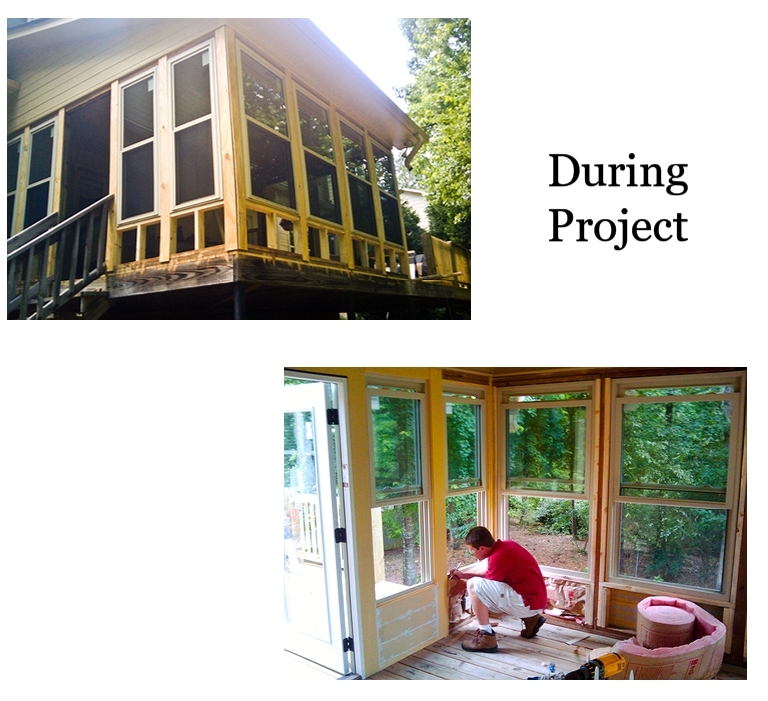 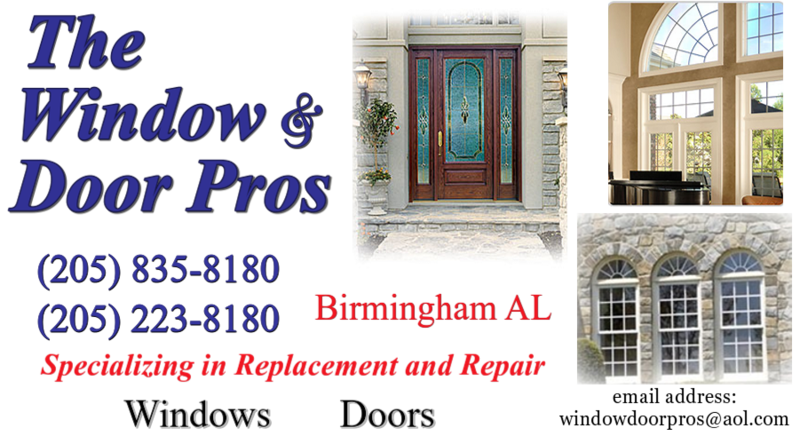 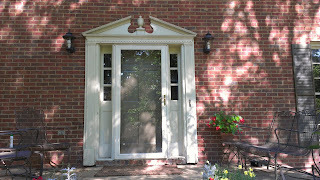 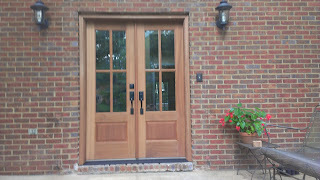 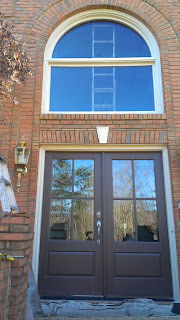 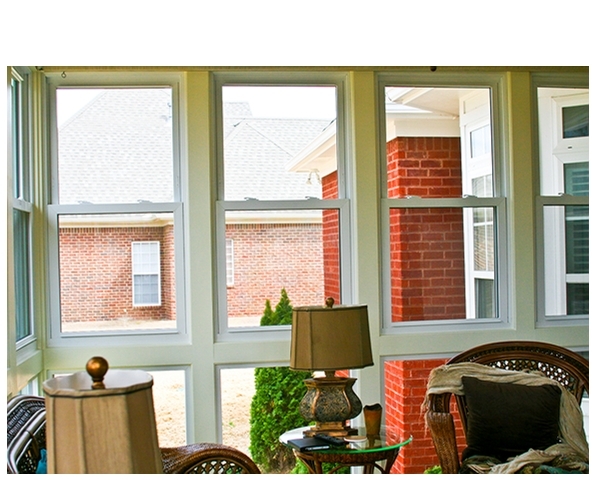 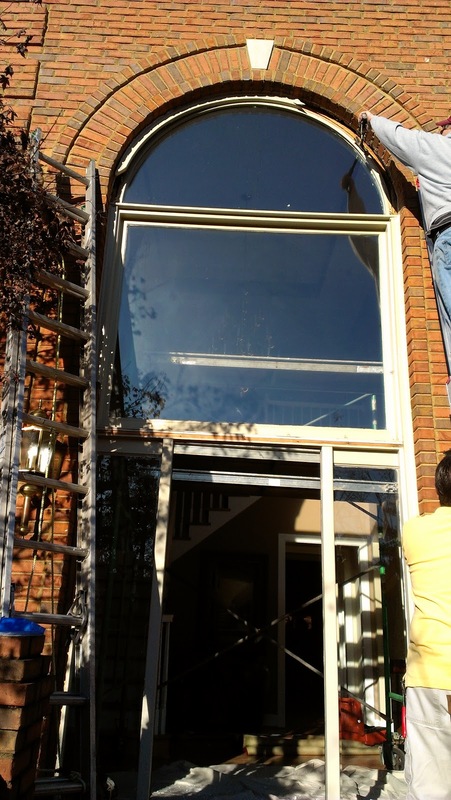 These are photos of a few of The Window and Door Pros of Birmingham's Projects. 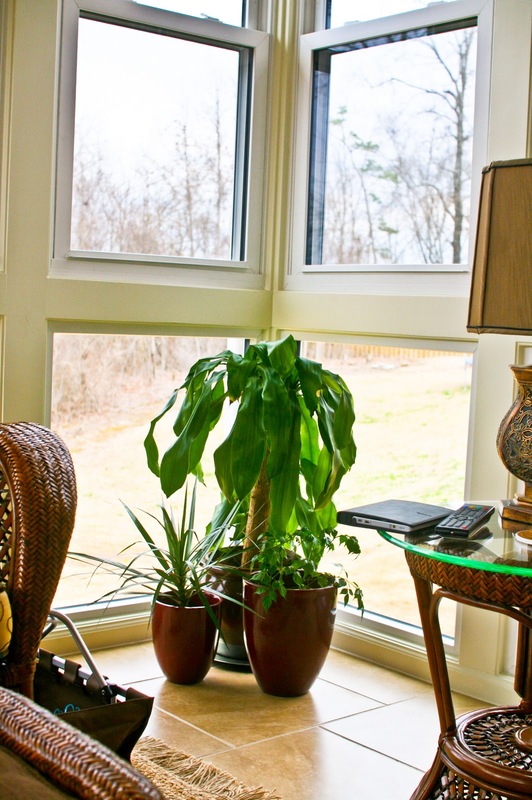 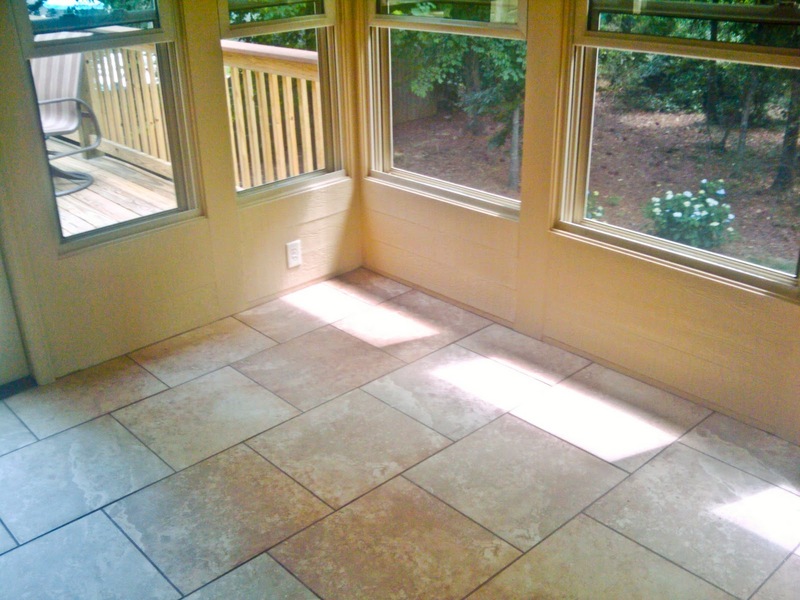 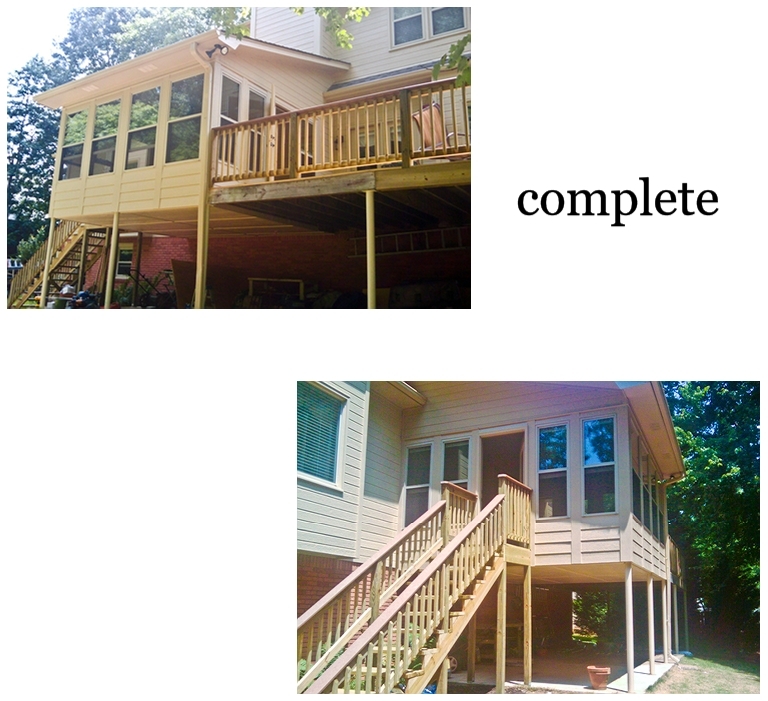 The first series are a couple of Sunrooms that had existing decks. 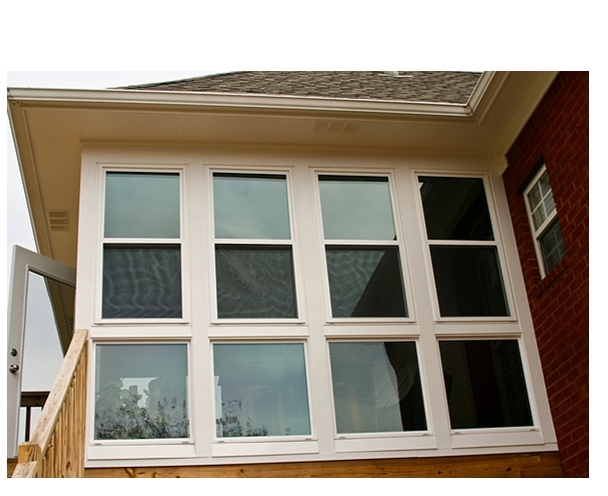 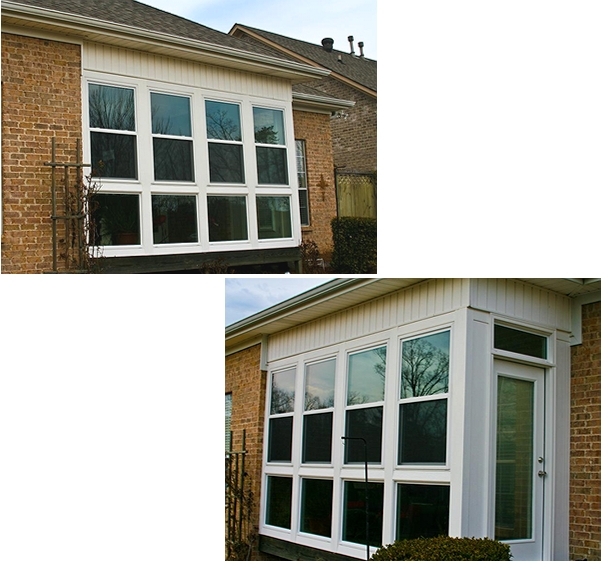 We enclosed them with Energy Efficient Vinyl Windows. 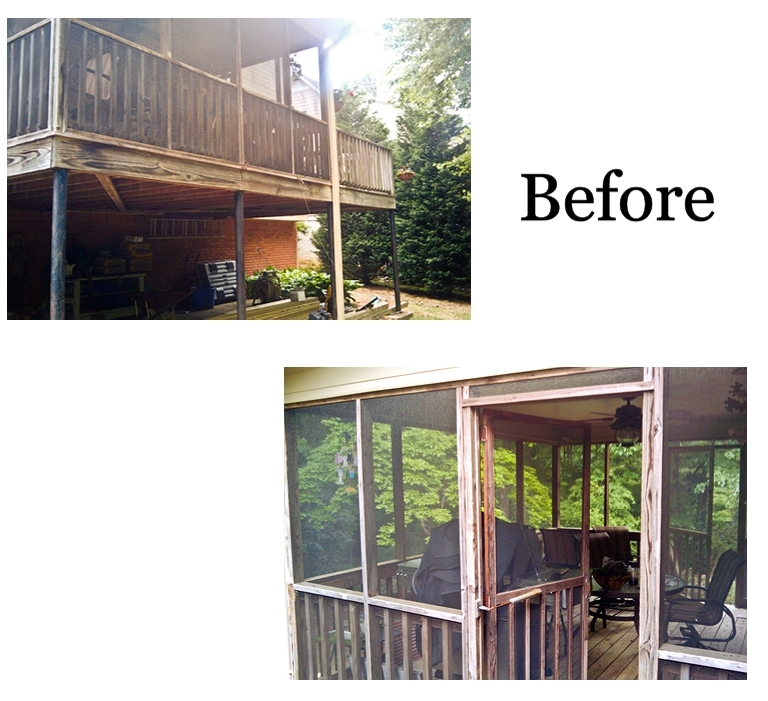 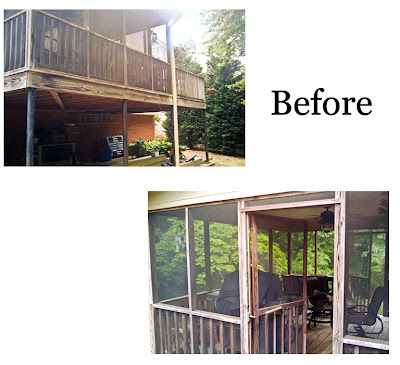 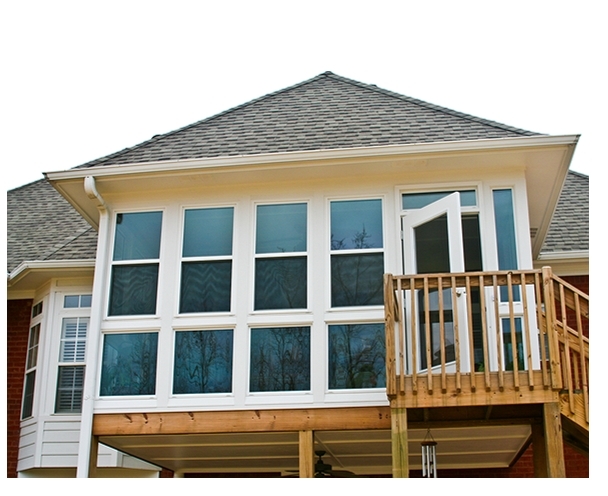 These deck enclosures/sun rooms have been built and designed using energy efficient vinyl replacement windows. 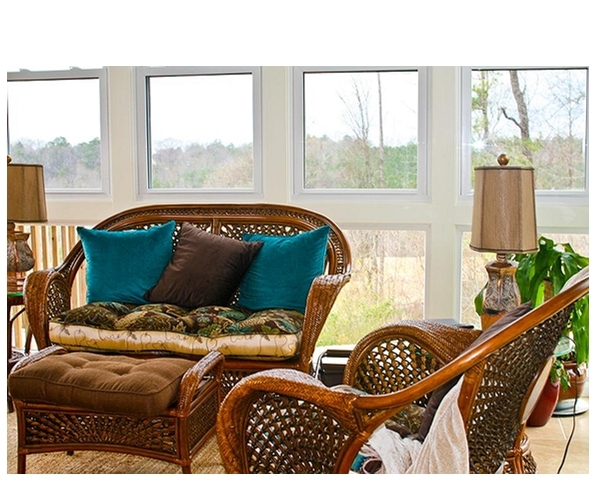 It is a wonderful way to enjoy the beauty and warmth of outdoors while still having the comforts of indoor living.